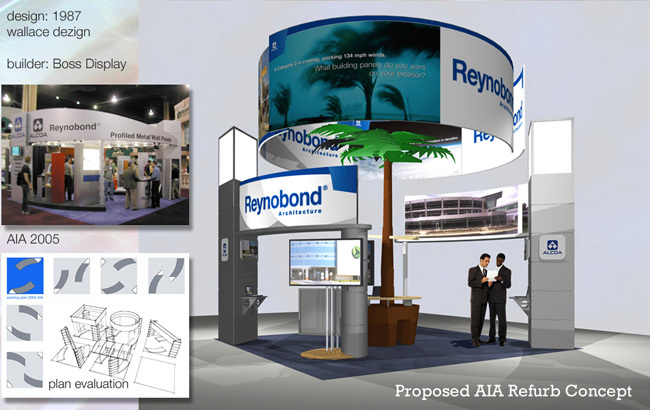 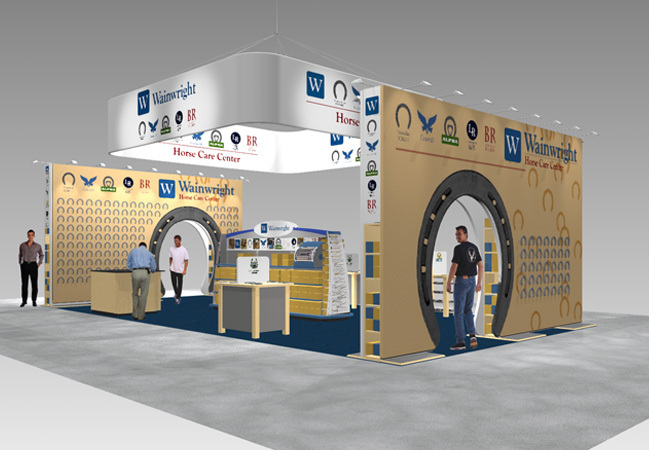 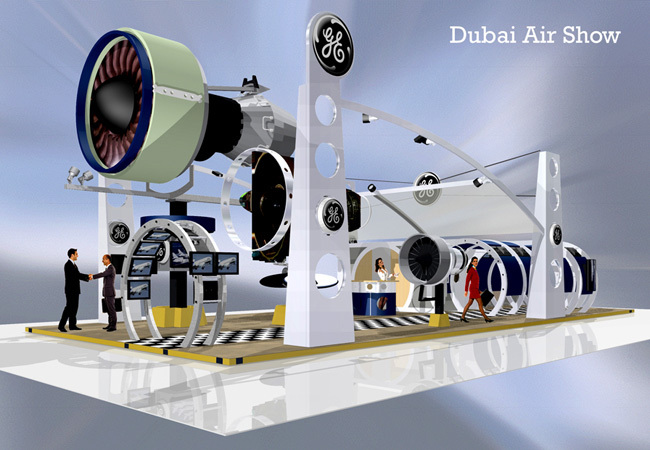 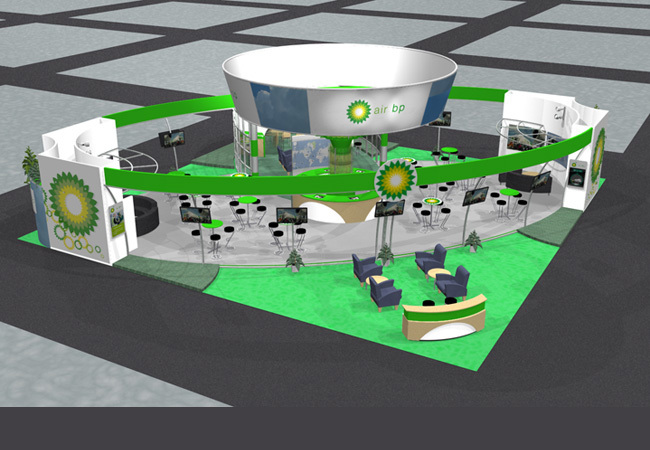 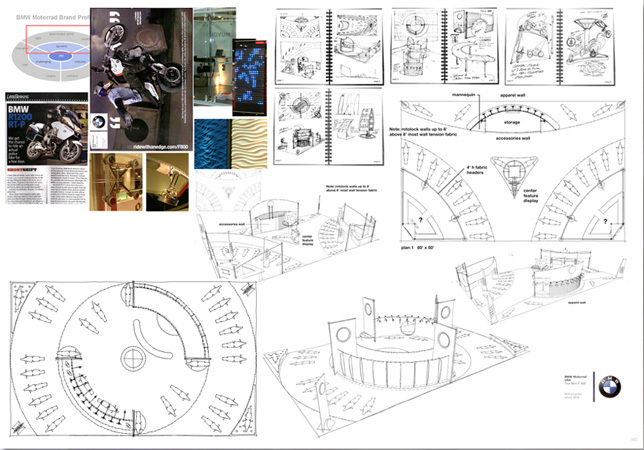 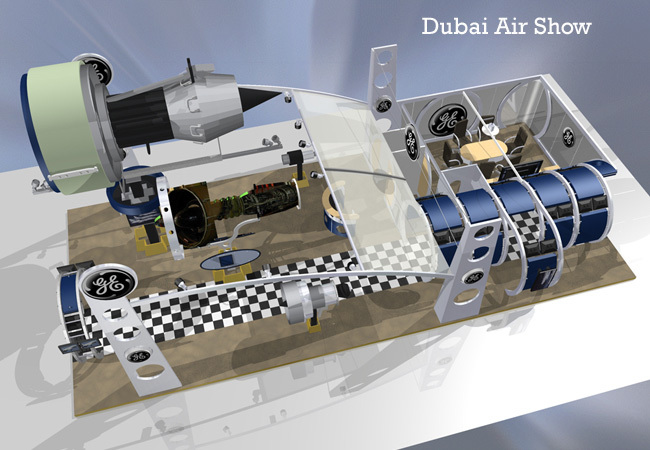 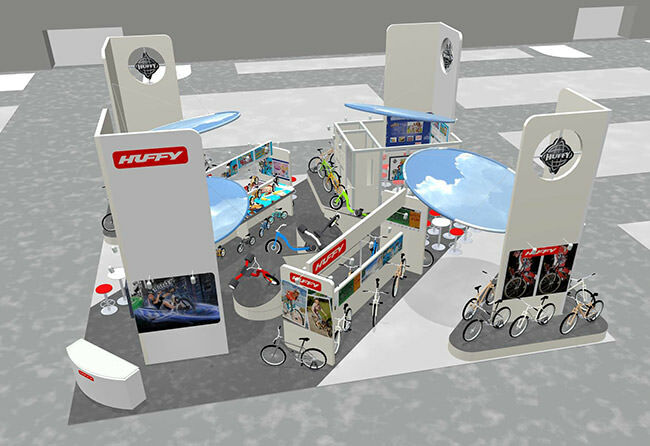 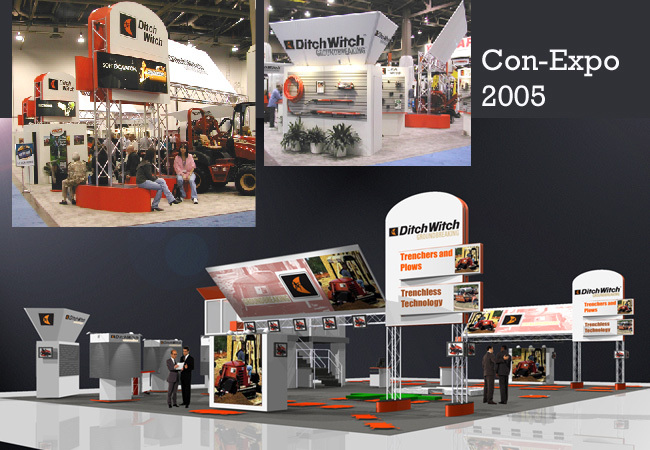 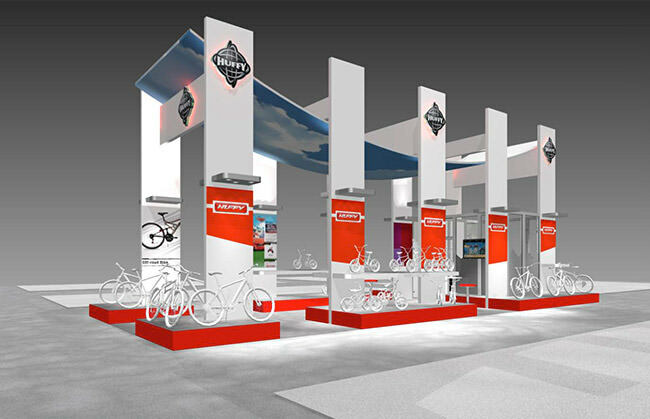 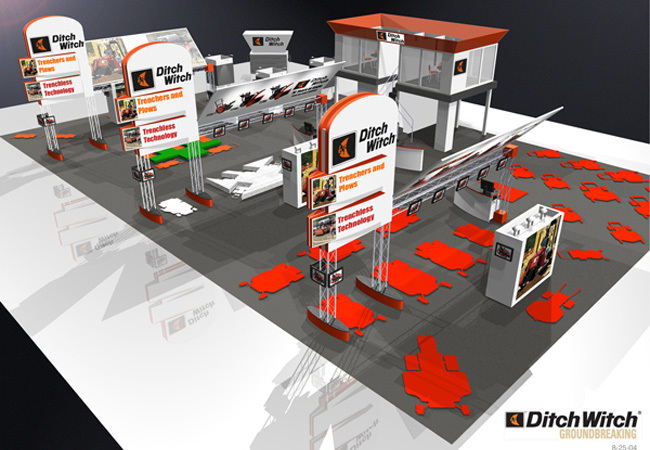 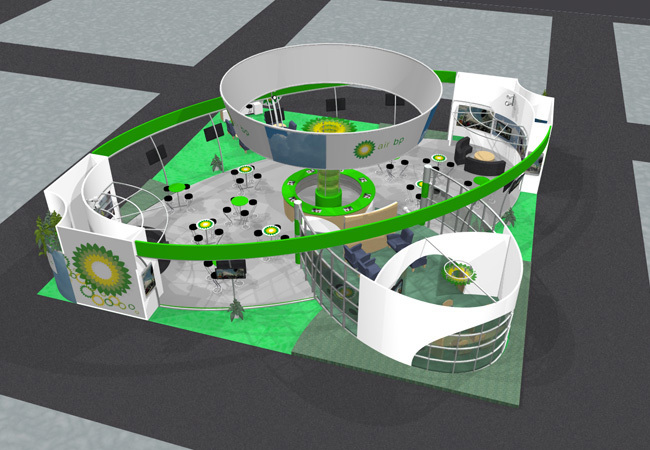 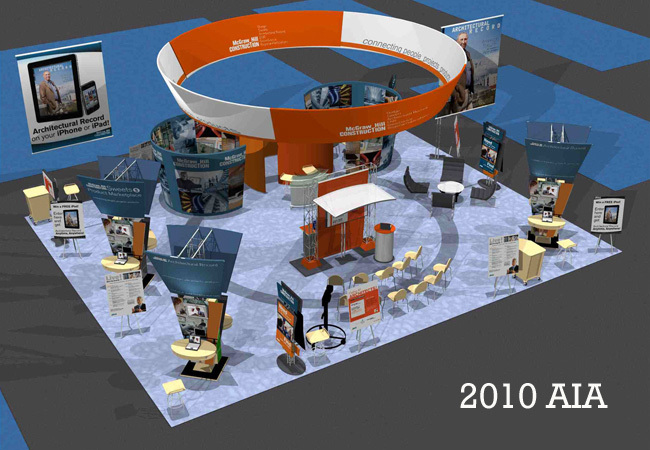 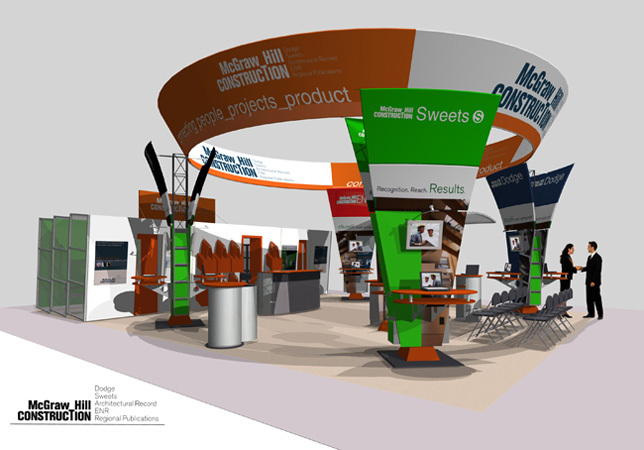 Allows exhibitors to stand out from the rest of the modular custom or system exhibits. 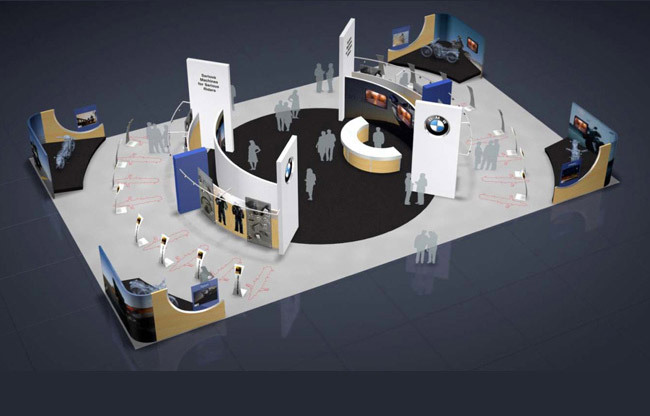 Traffic flow within the booth, color, architecture, and other unique aspects in the support of brand are custom designed to attract your target market, like a well tailored suit. 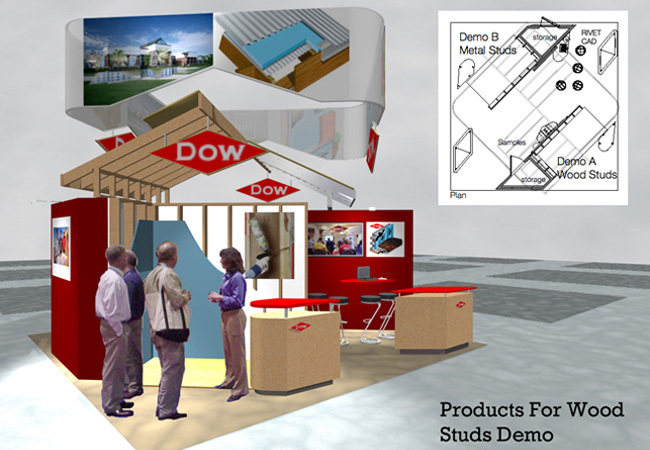 Since attending the Greenbuild Show for the past three years I have removed all of the VOCs and other non earth friendly materials from McGraw-Hill's booth minimizing their carbon footprint with a Green Design Solution.